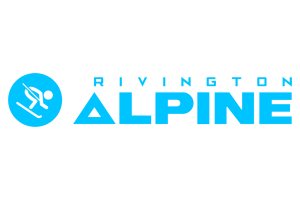 RivingtonAlpine.co.uk is the online store for the shop of the same name based at Adlington in Lancashire. Their website has a nice clean look and feel to it, it's well laid out and easy to navigate. And equally important, it's got a decent range of equipment and gear, with a particularly good range of ski boots. A list of the skiing, snowboarding and outdoor clothing brands stocked by Rivington Alpine, as well as any ski equipment and accessories.